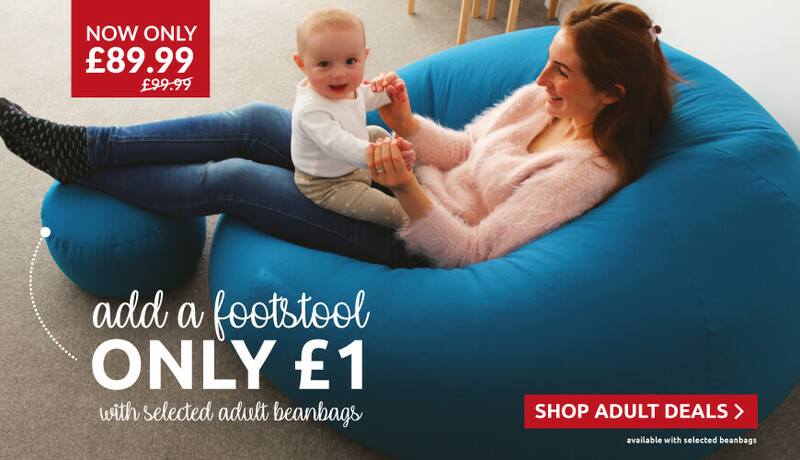 Design your perfect beanbag today! 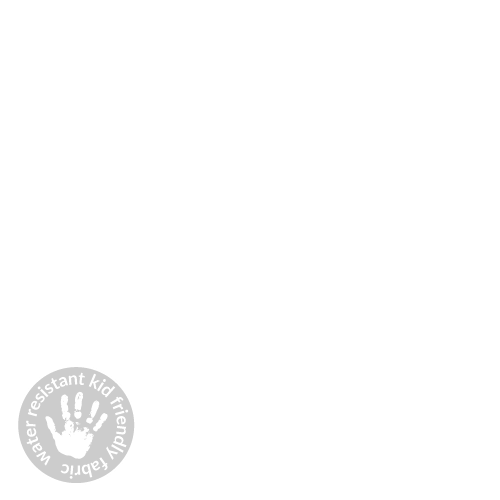 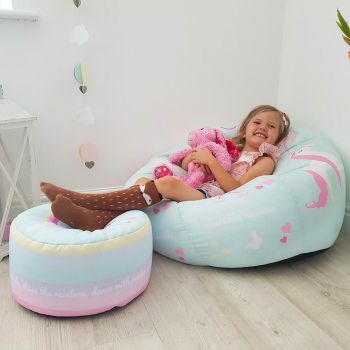 Click here to read our 5 star reviews! 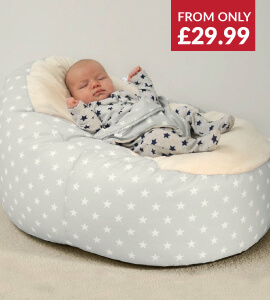 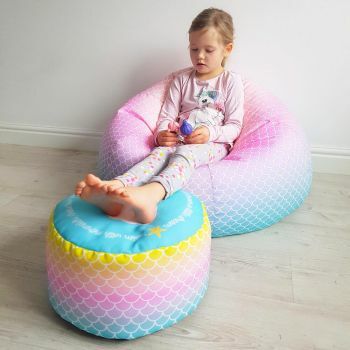 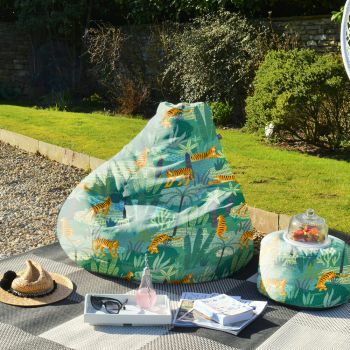 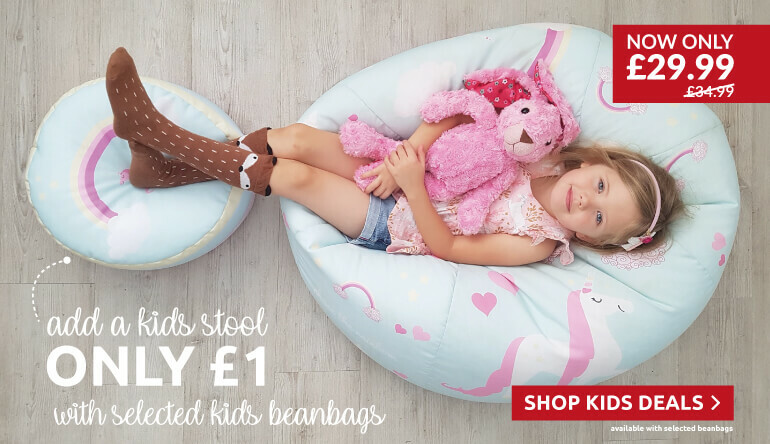 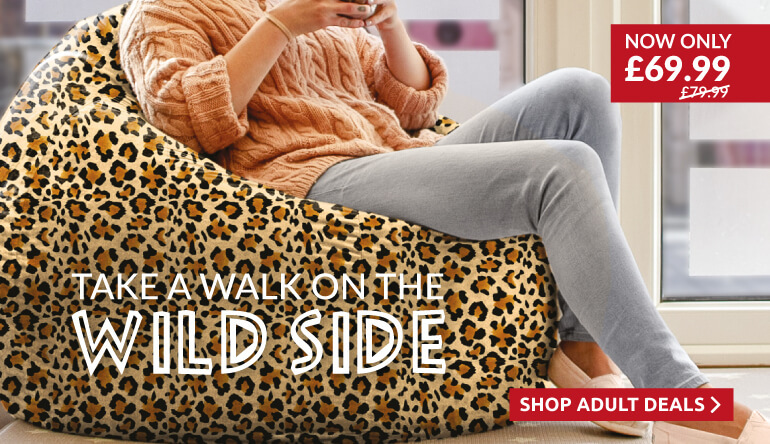 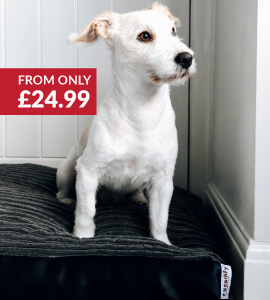 Why not grab one of our fantastic Spring deals... add a kids stool for just one pound or take a walk on the wild side with our animal print Slouchbag™ Bean Bag. 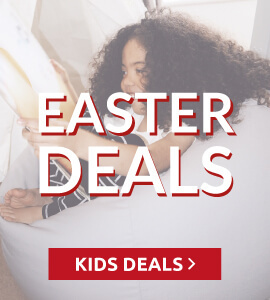 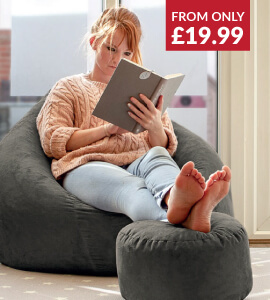 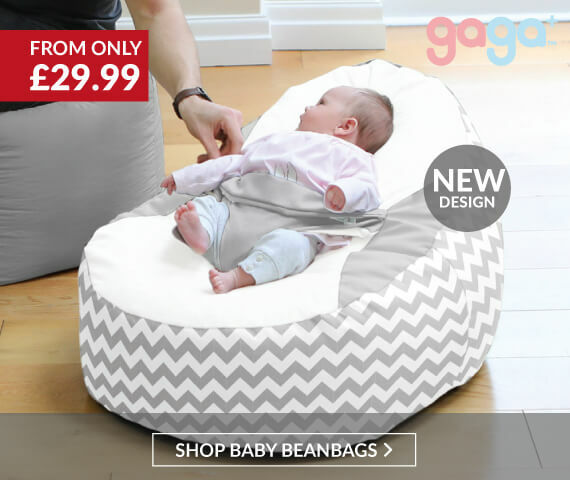 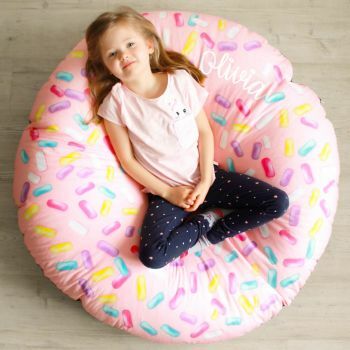 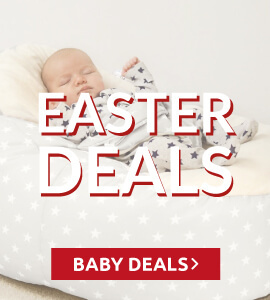 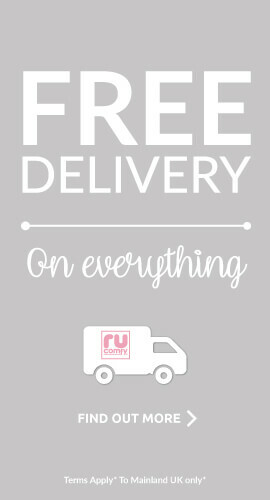 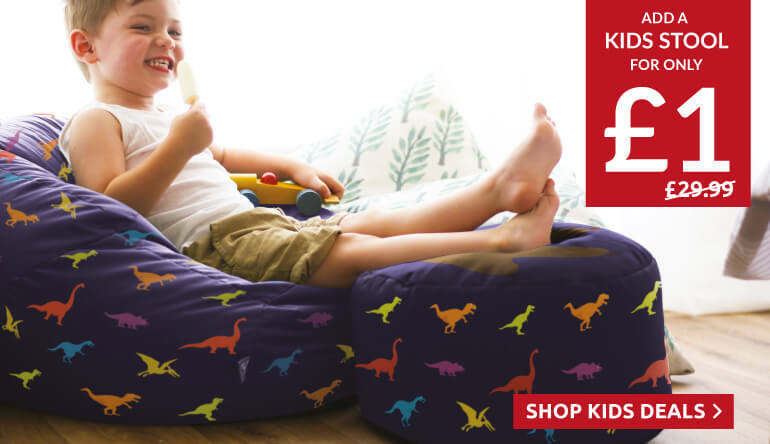 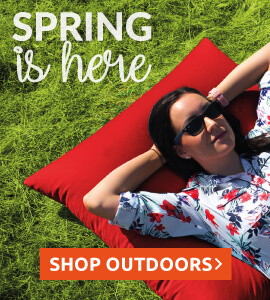 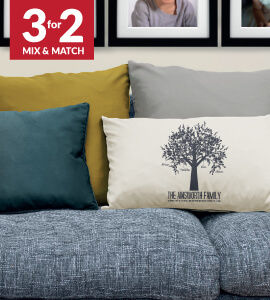 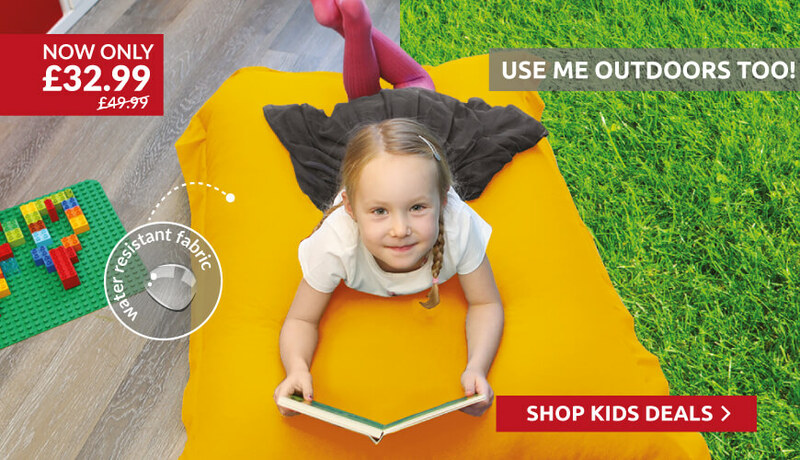 Grab yourself a beanbag bargain with the massive rucomfy Easter sale. 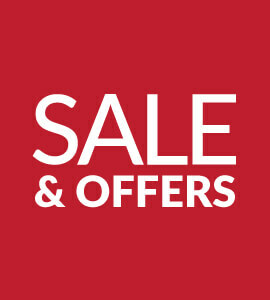 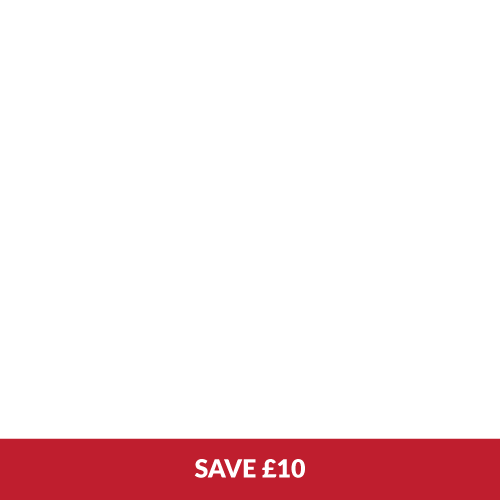 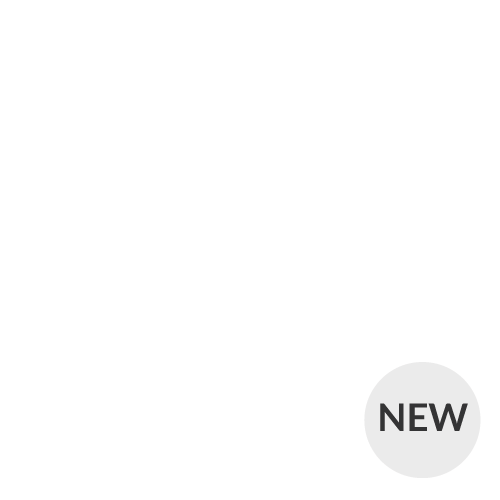 From Classics and Squarbies to Mansize Chairs and Cubes, available in a great range of fabrics - all with up to 60% off! 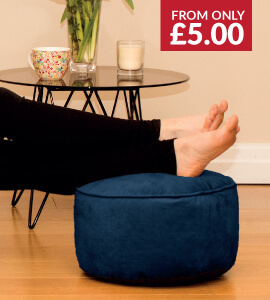 Our decadent Velvet range of bean bags, cubes and cushions will give your home elegance this spring. 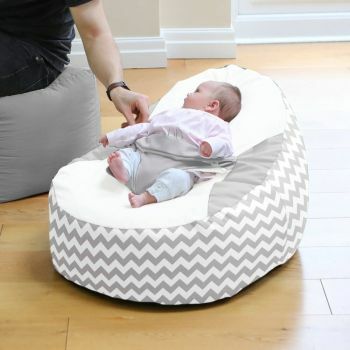 Our NEW grey Chevron Gaga+ will provide a place for your newborn to relax and watch the world that is new to them. 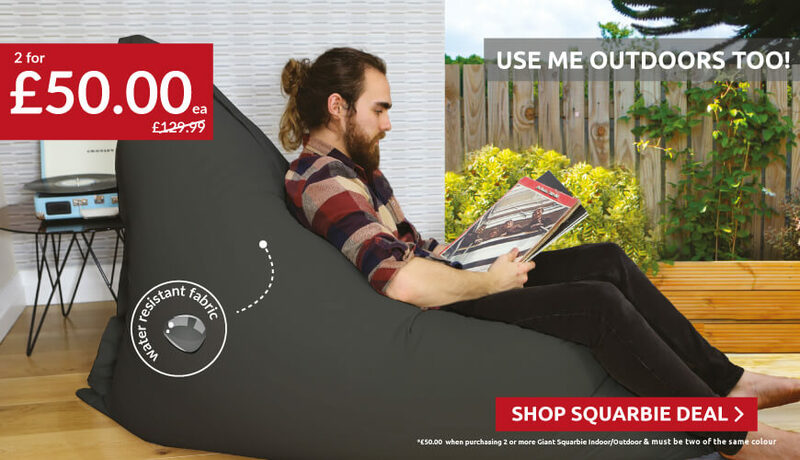 And our ever popular versatile Squarbie™ - available in an abundance of colours and designs.